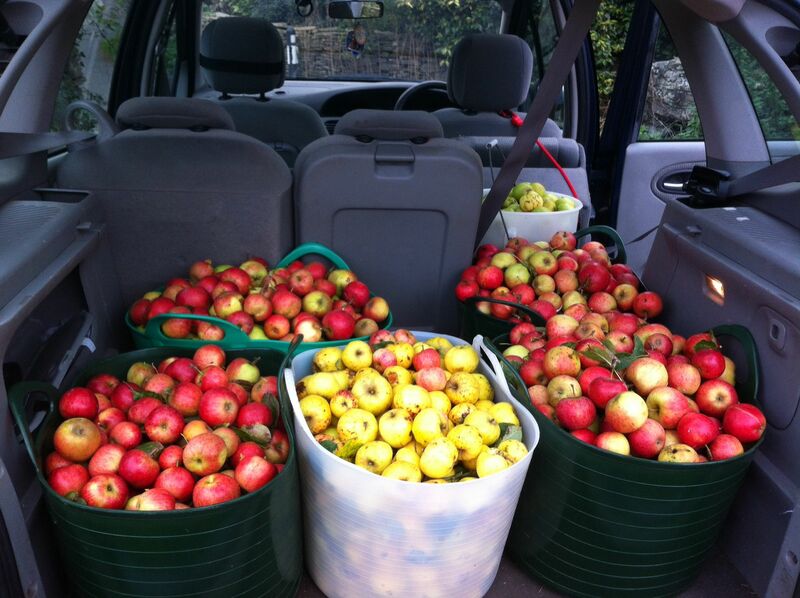 Picked 6 trugs of apples at the orchard. Evil wasps came and stung us several times. Mike said they weren’t his wasps cos his wasps are bees. 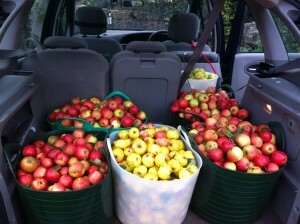 Even so, we ended up with plenty of apples.